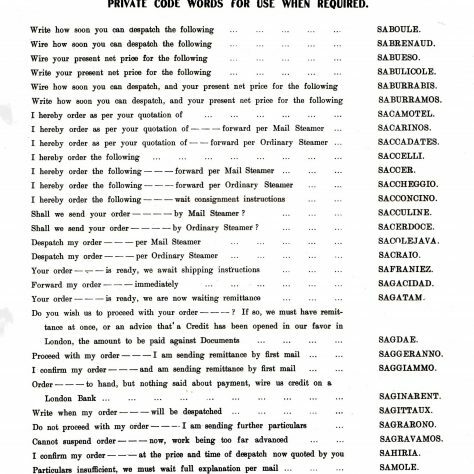 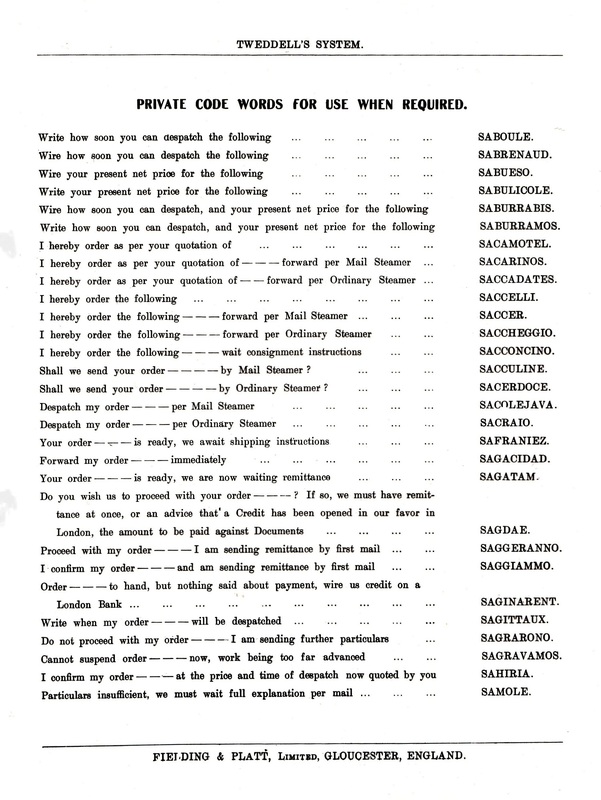 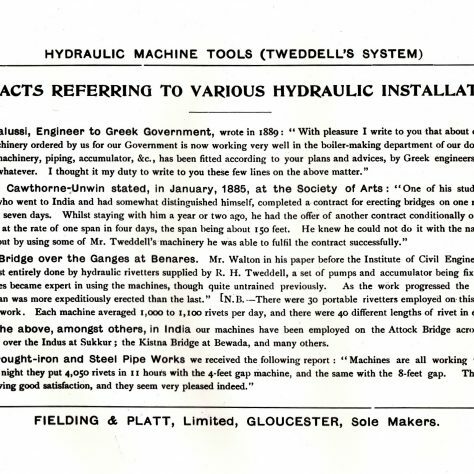 Click on the hyperlink to read all the pages of the Centenary Book and detailed descriptions of some of the illustrations extracted from catalogues of the period. 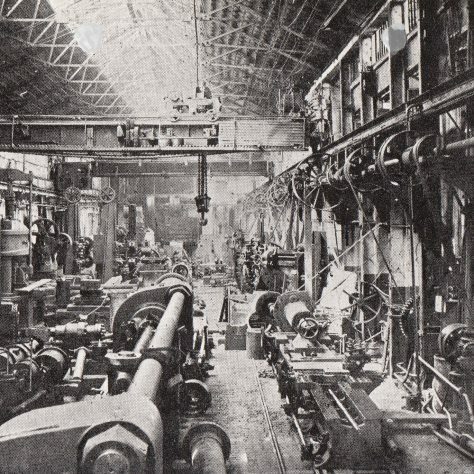 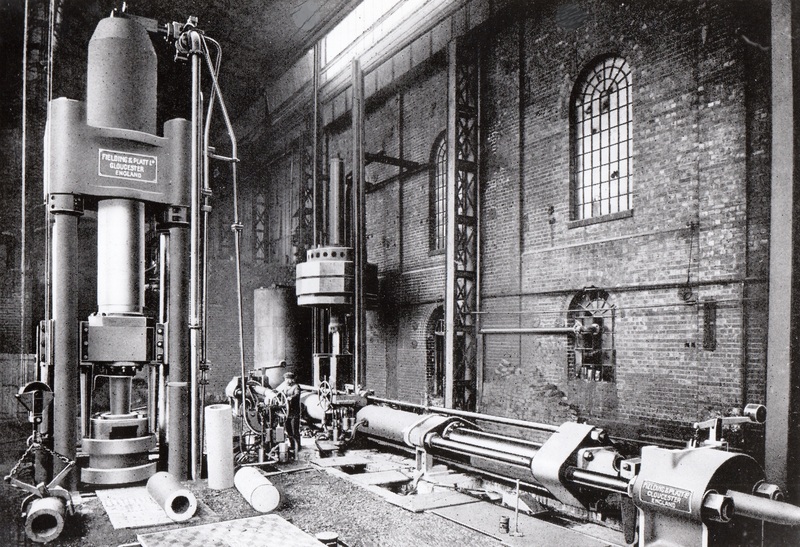 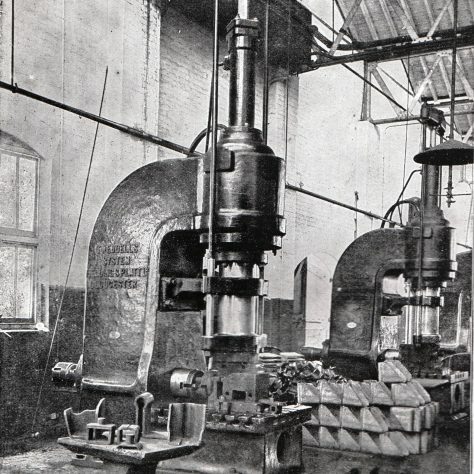 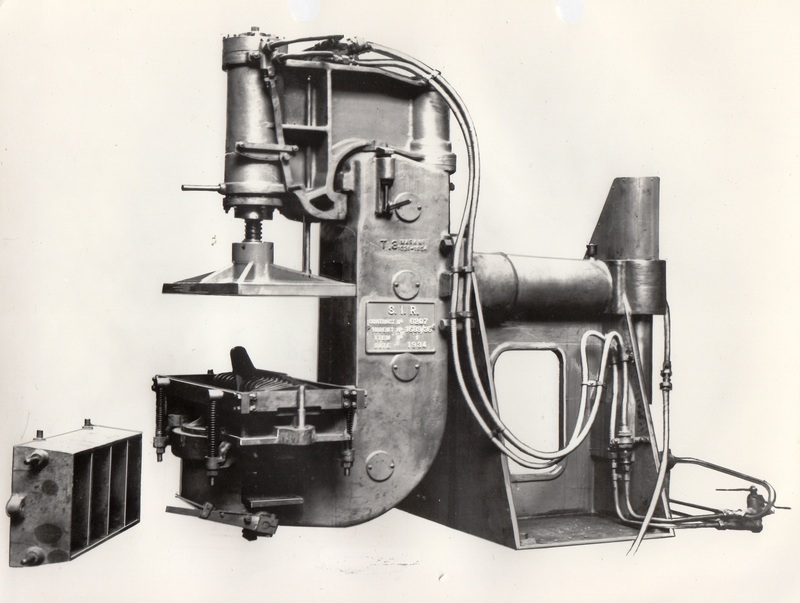 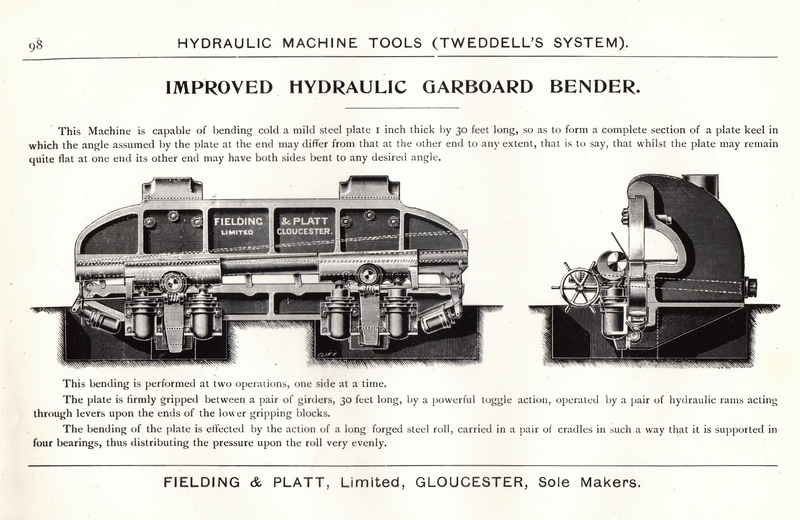 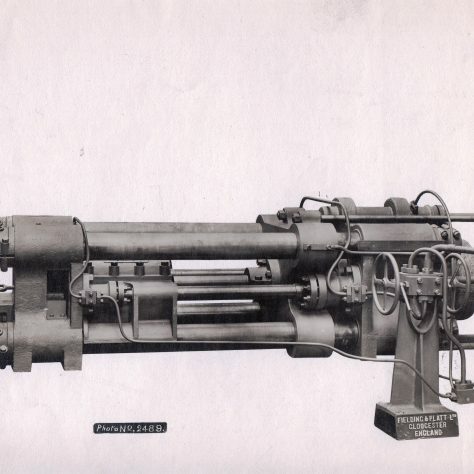 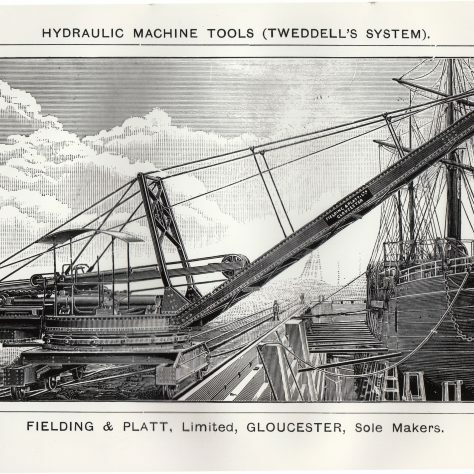 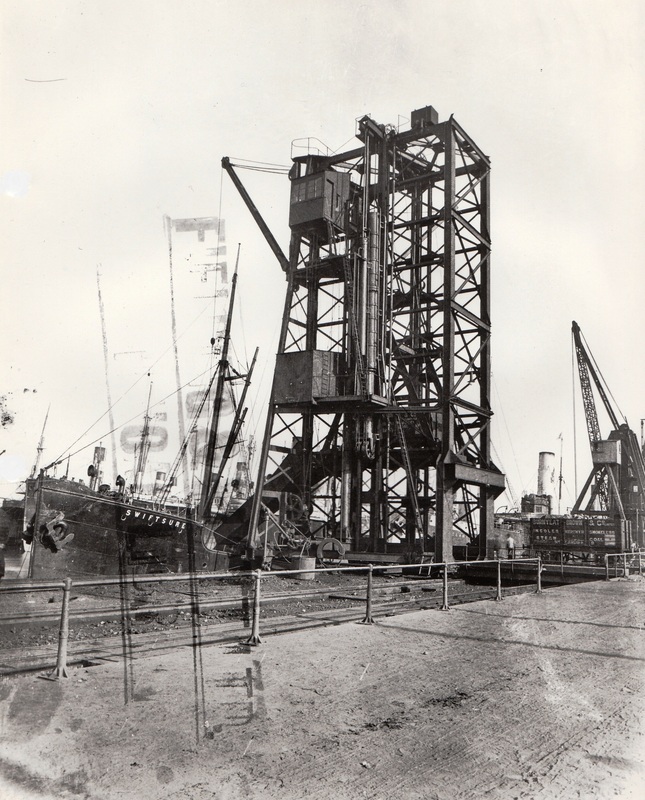 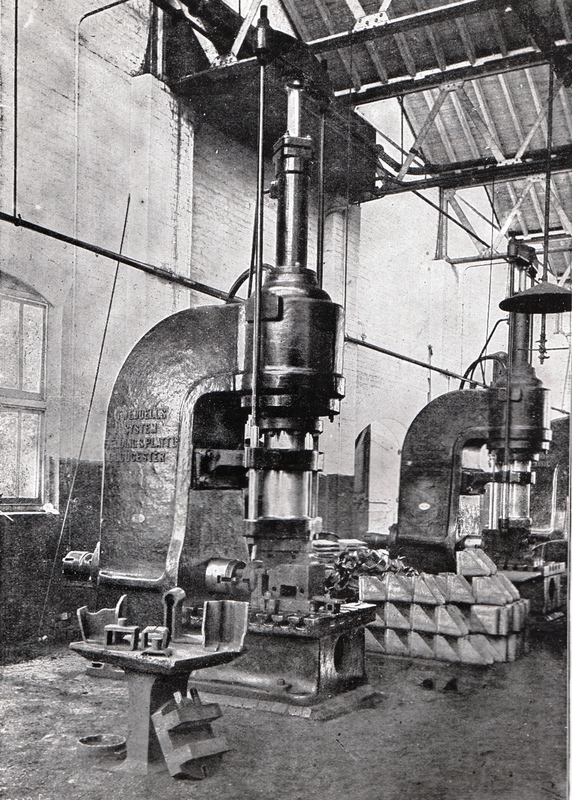 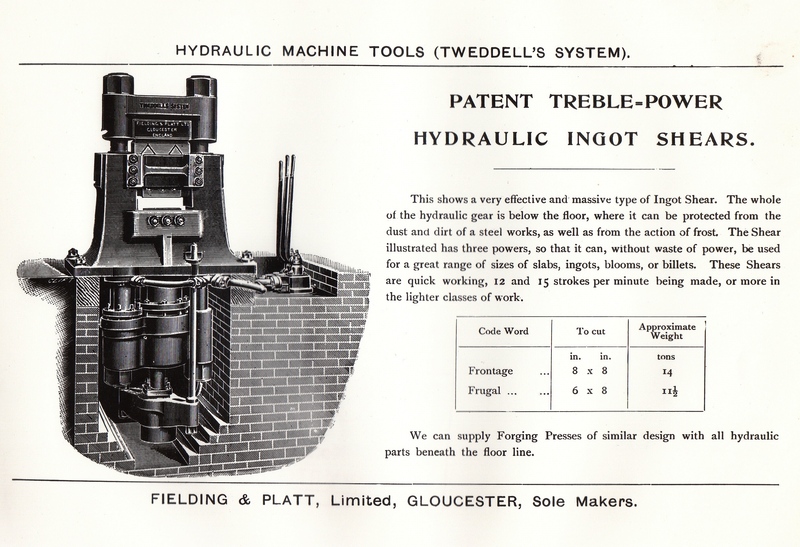 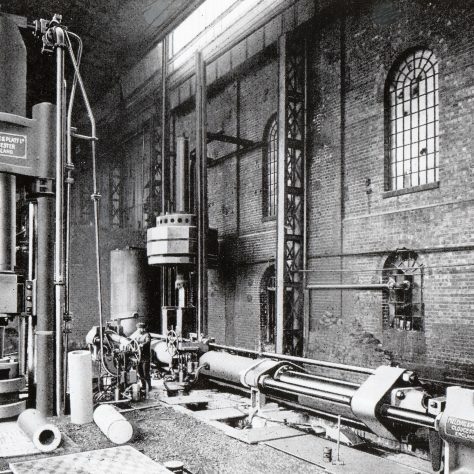 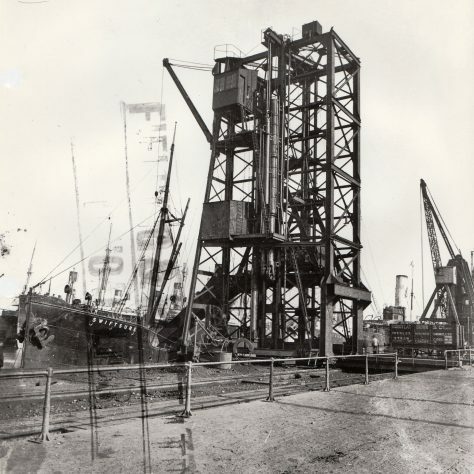 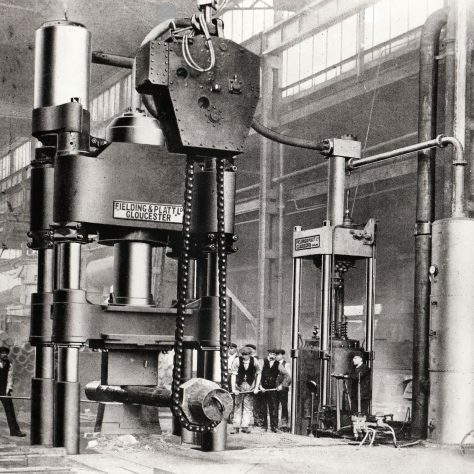 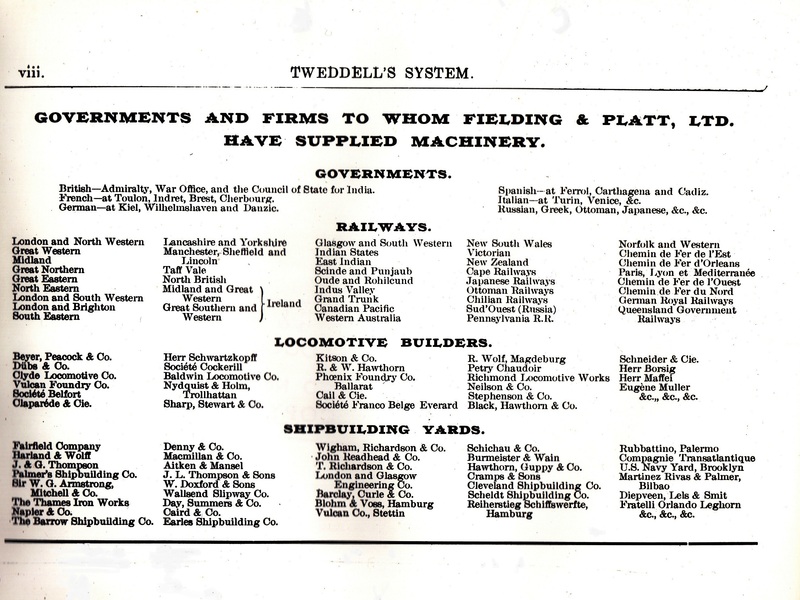 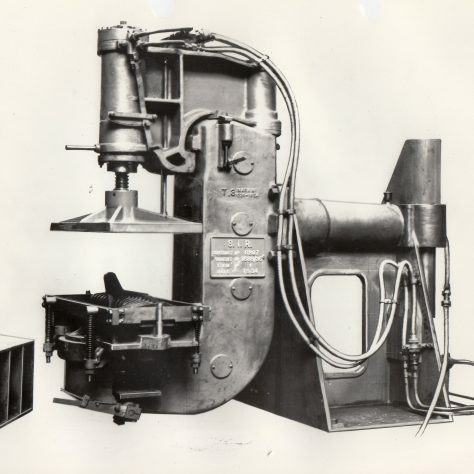 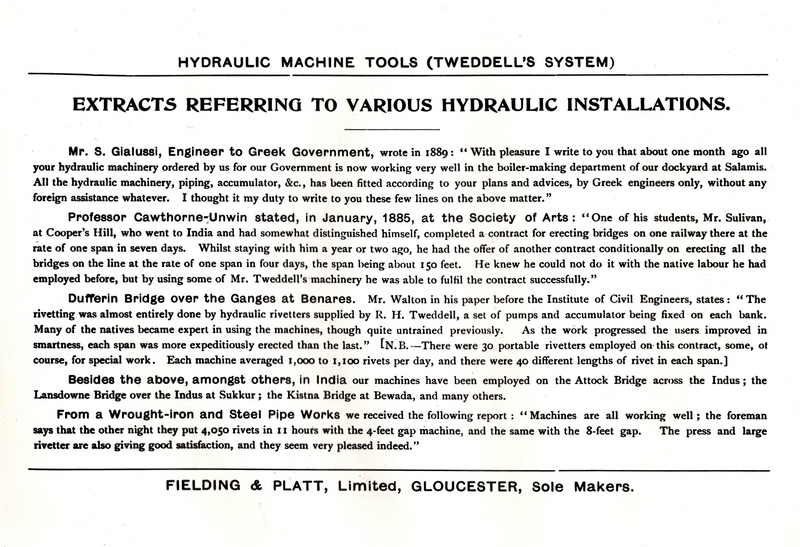 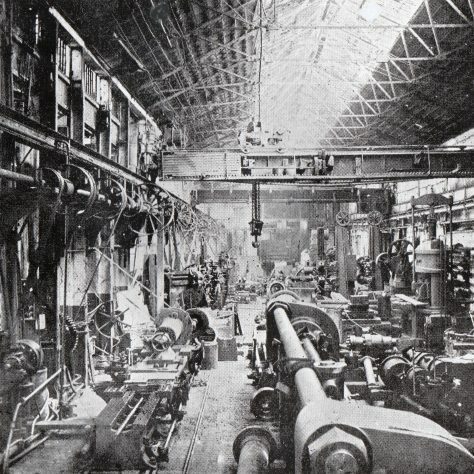 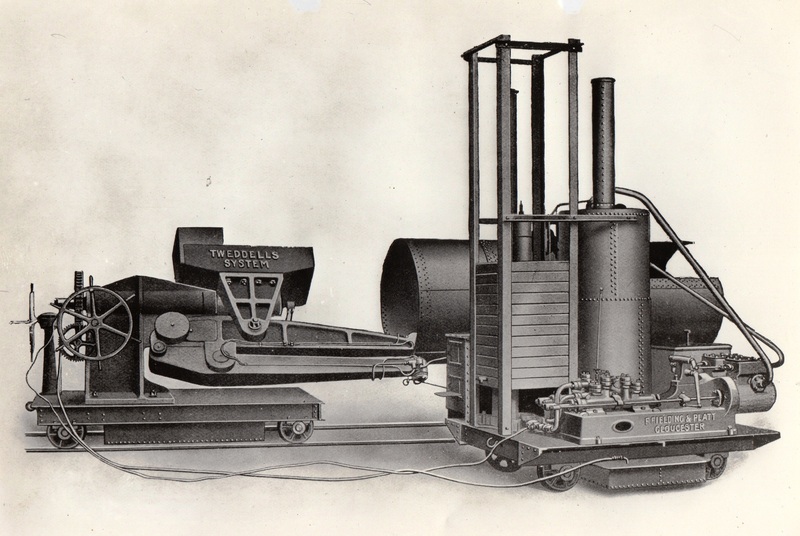 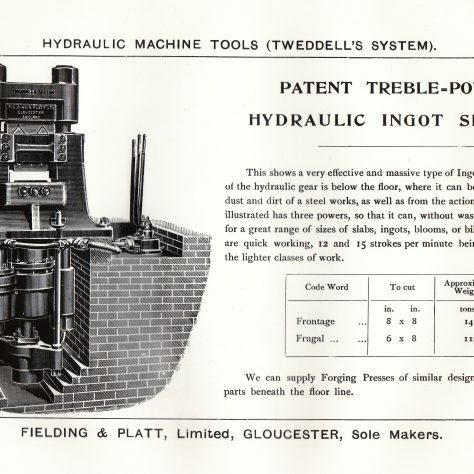 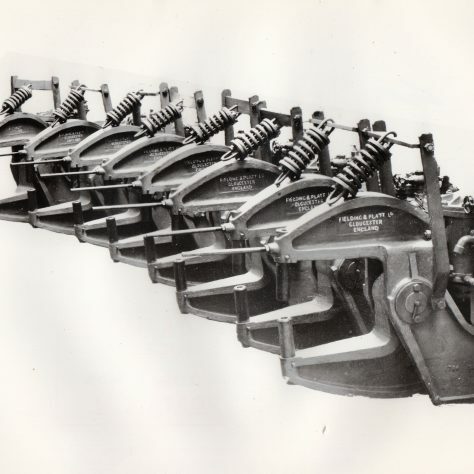 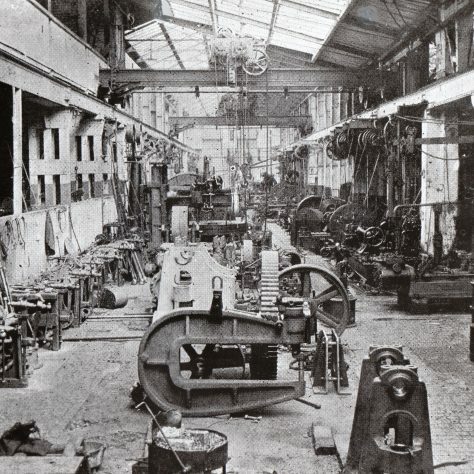 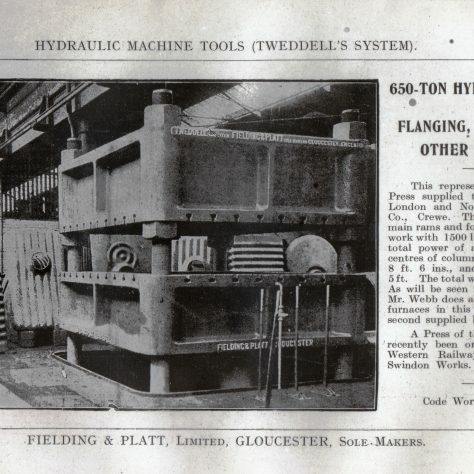 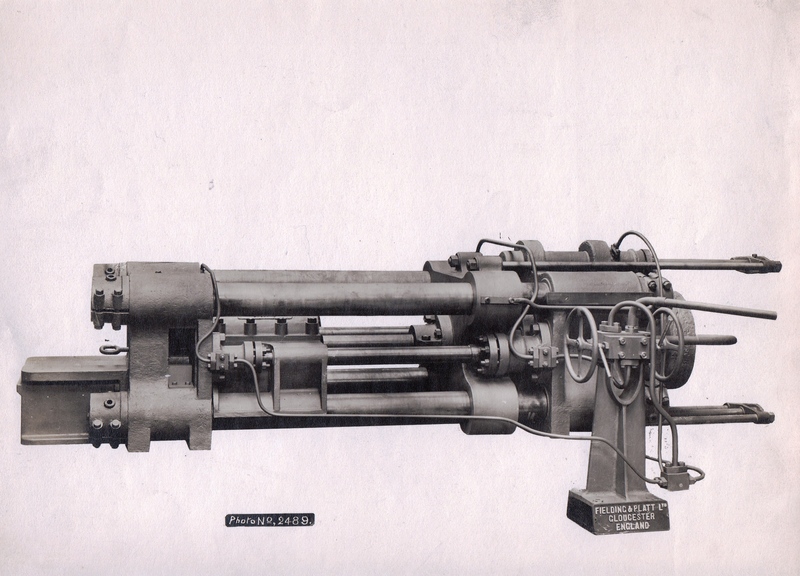 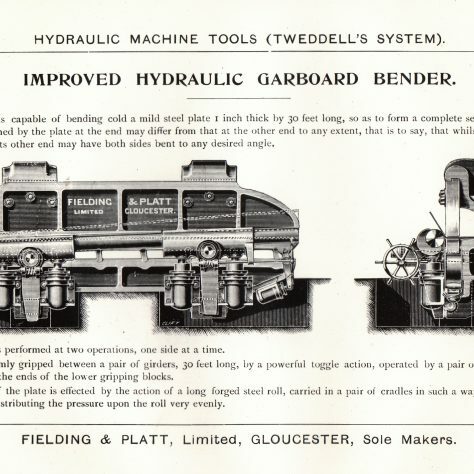 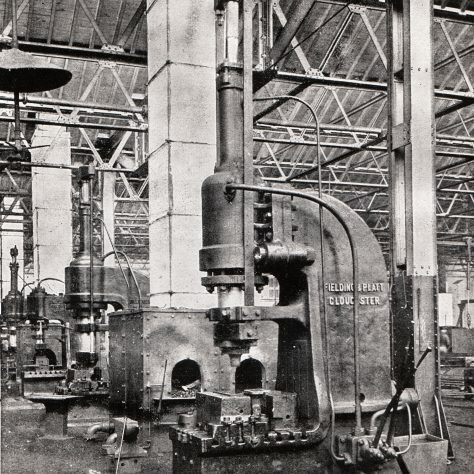 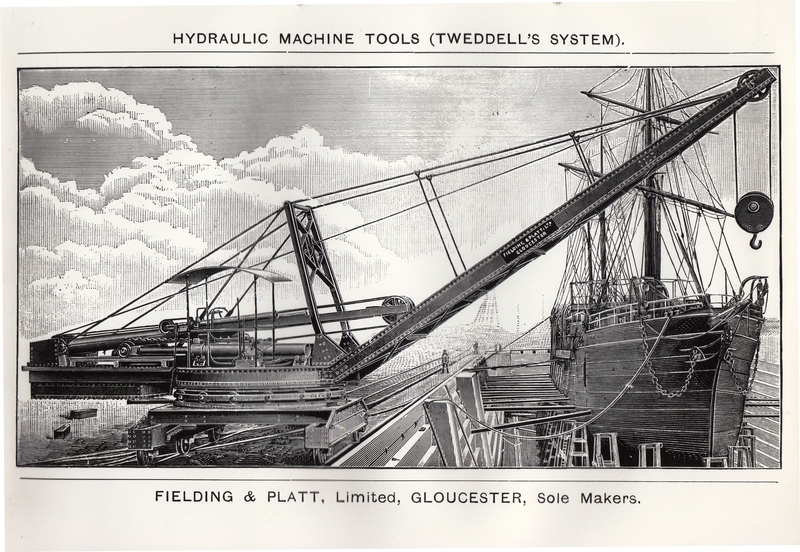 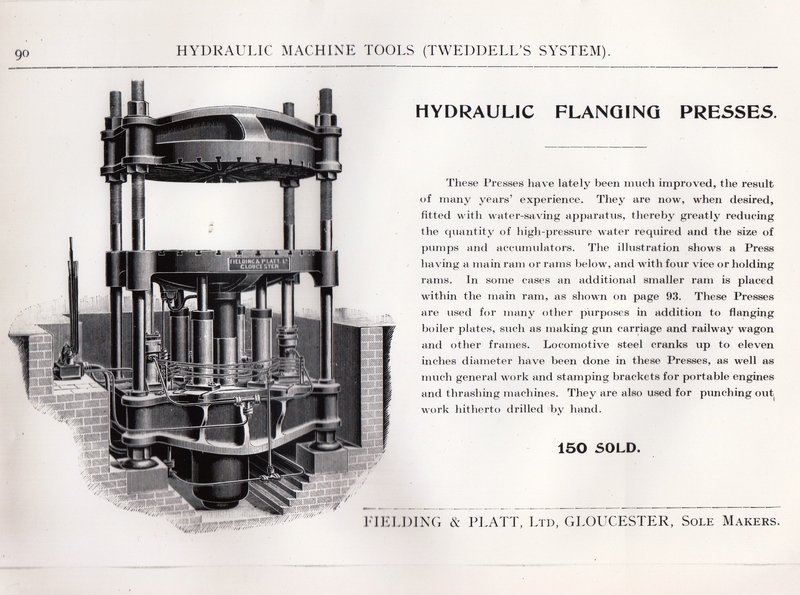 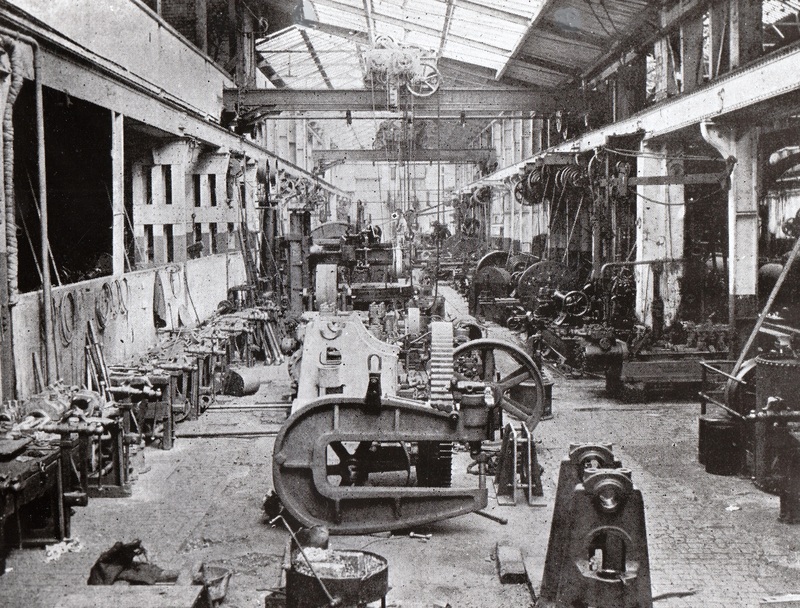 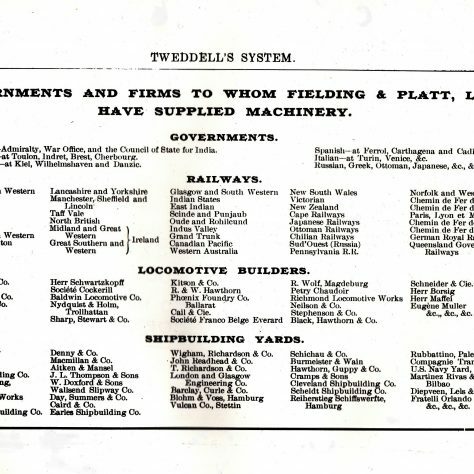 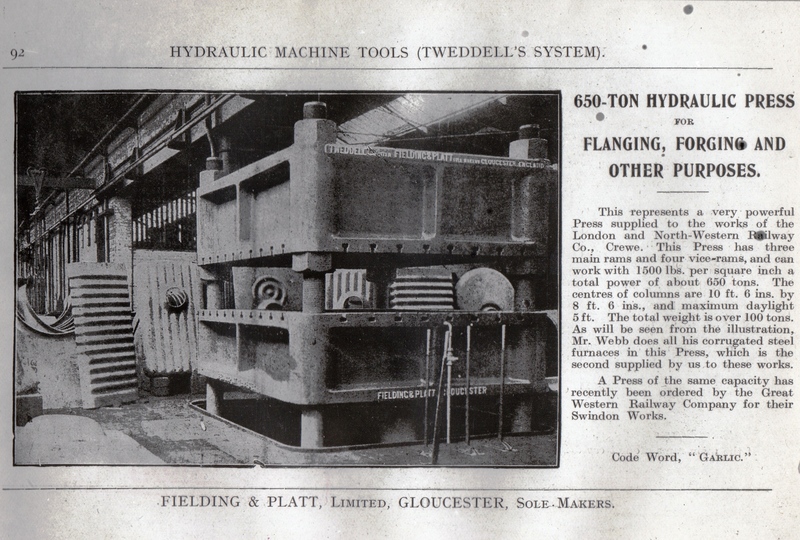 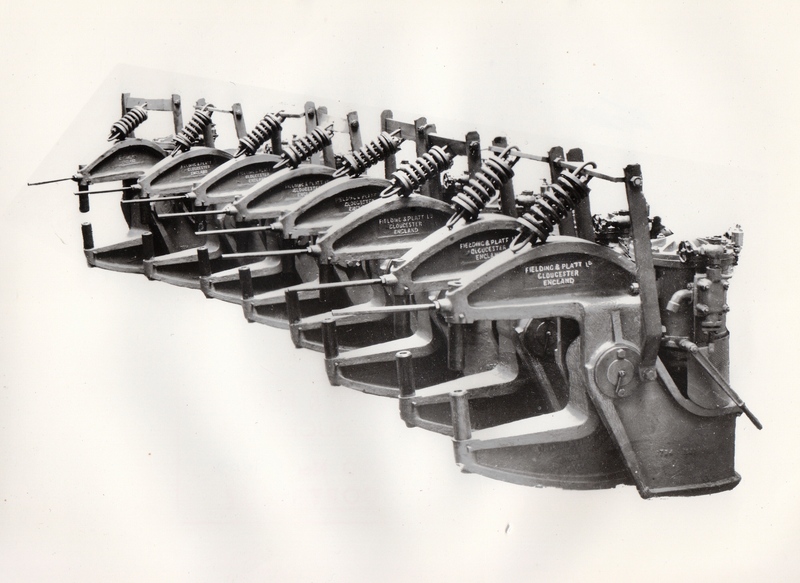 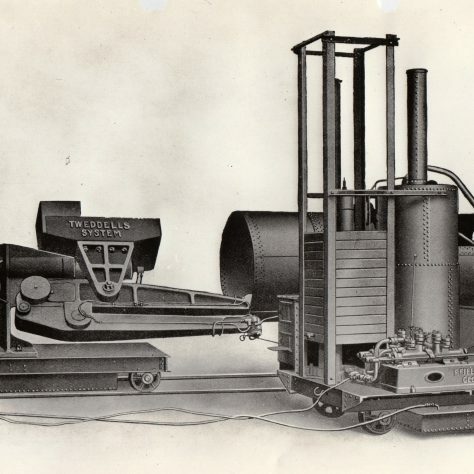 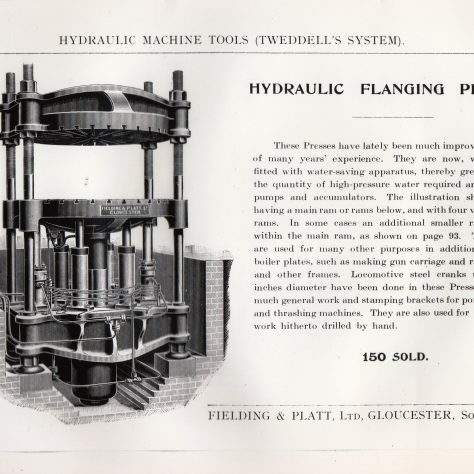 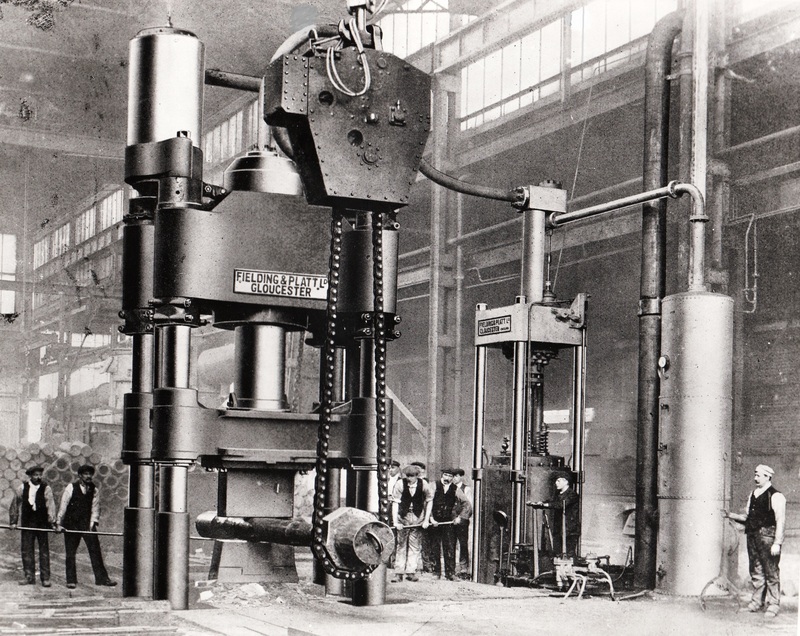 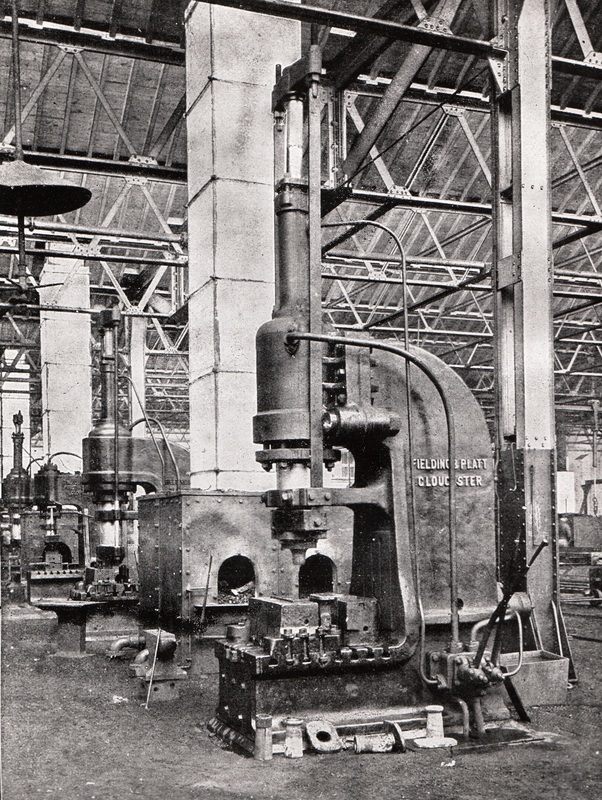 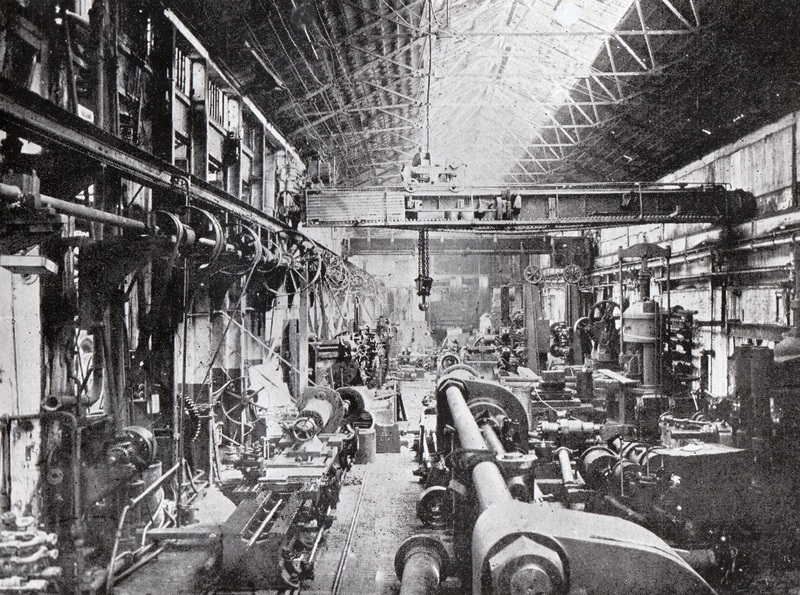 Some of the photographs shown may also be found on this site in the Machinery section. 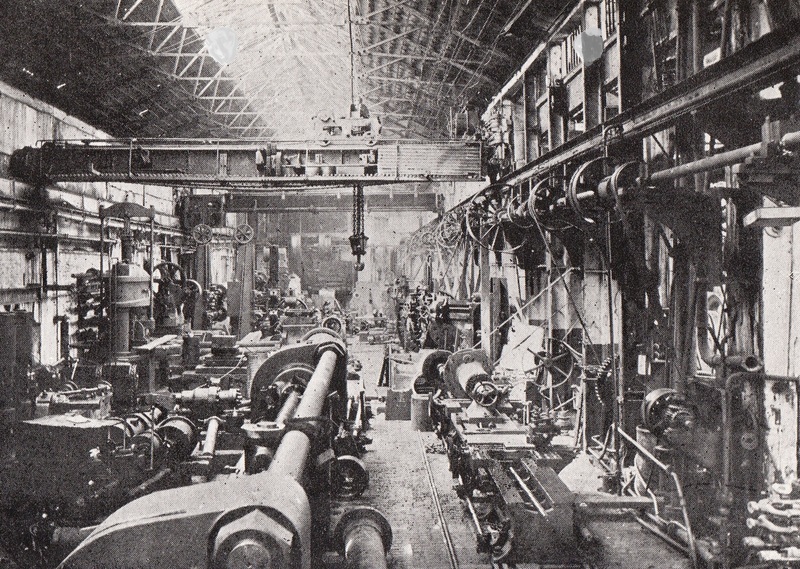 If you remember working on the Centenary Book or recognise any of the photographs, please share your memories by clicking on the words Add a comment about this page below.